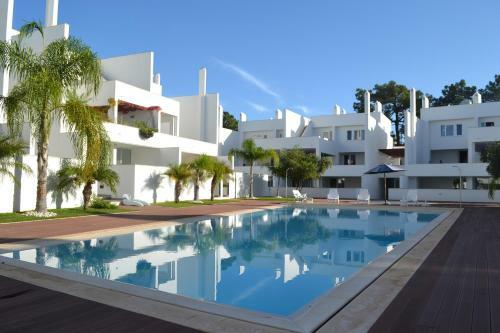 Graciete is a detached villa located in Vilamoura in the Algarve Region and is 1.3 km from Vilamoura Marina. The villa comes with air conditioning and free WiFi. The kitchen has a dishwasher. 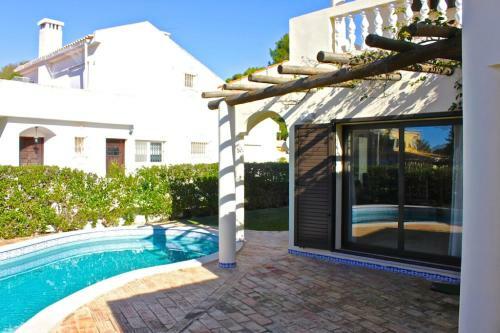 Set 2.1 km from Vilamoura Marina in Vilamoura, this air-conditioned villa features a terrace. Guests benefit from balcony. Free WiFi is featured throughout the property. There is a dining area and a kitchen equipped with dishwasher.